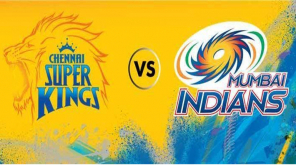 IPL 2019 has been a roller coaster ride since it started and with less than a week, the tournament saw some high dramatics and controversial incidents happen. 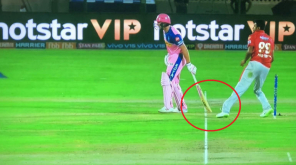 The incident which irked the cricket world was Indian bowler Ravichandran Ashwin mankading Jos Buttler during a league match in IPL 2019. 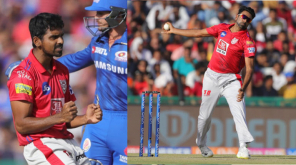 When Kings XI Punjab captain Ashwin was bowling, he stopped and hit the stumps of non-striker without any warning to take the wicket of Buttler of Rajasthan Royals in an unusual way. Cricket fans, analysts and players around the world made their comments on the incident with most of them calling it as against the spirit of the game. Funny comments and memes were passed in social media trolling Ashwin for his act. This just became the talk of the town mostly in Twitter where Ashwin is getting trolls, condemnations, supports from various corners. 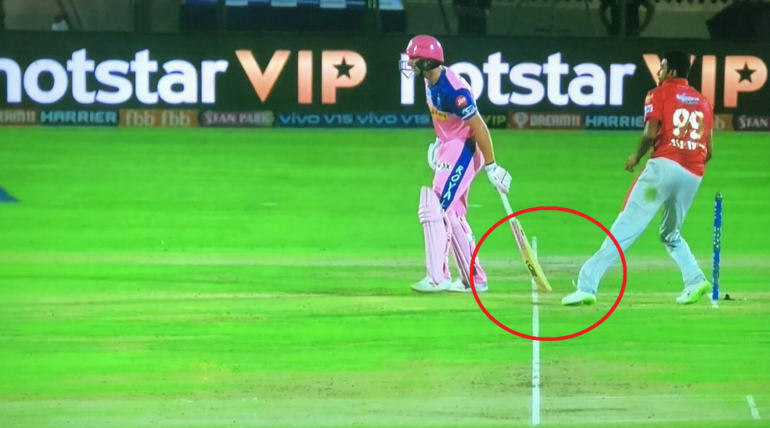 Cricketers made their comments on the incident with most of the senior players taking the side against Ashwin while former Indian cricketer Rahul Dravid asked not to judge about Ashwin's character with mankading issue and said it as his own decision not to warn Buttler and take off the wicket. 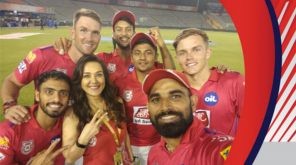 The recent video on Twitter is virally spreading across the platform where some people are seen making some funny moves during gully cricket teasing Ashwin's mankad incident. Watch the videos shared below.